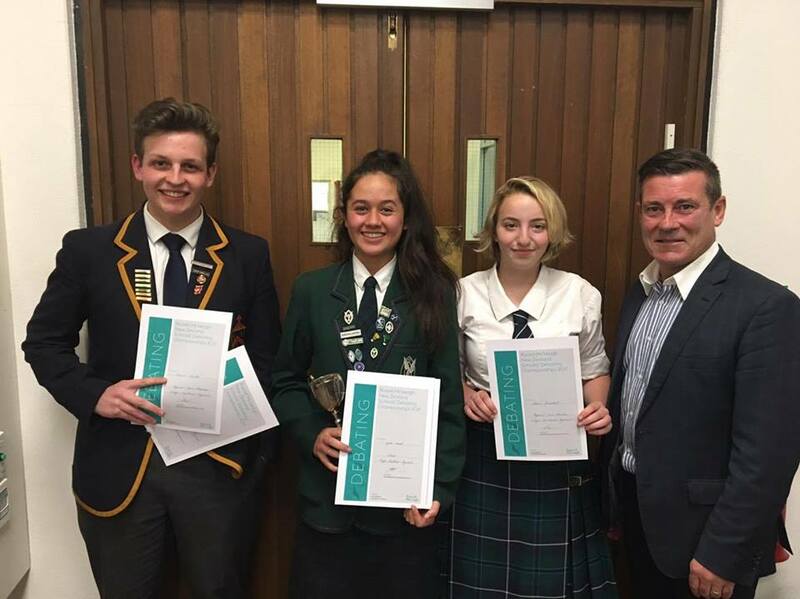 The New Zealand Schools’ Debating Council has been promoting and coordinating debating in Aotearoa New Zealand’s secondary schools since 1988. 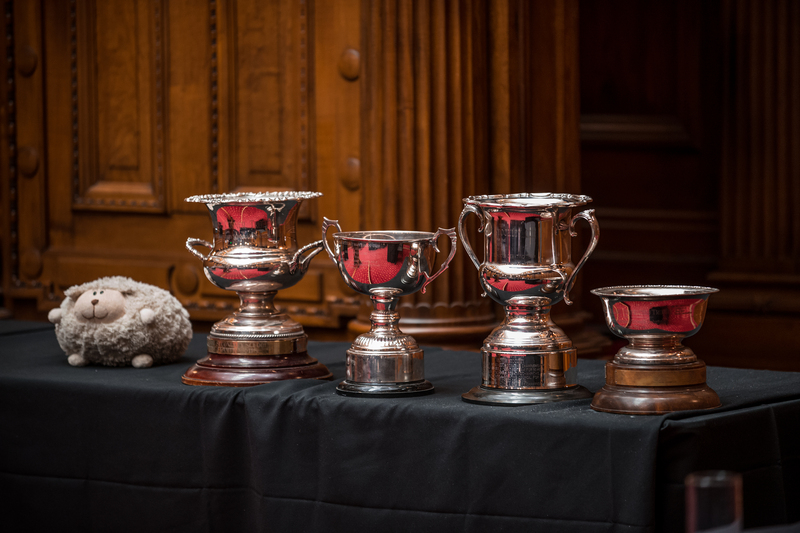 Every year, hundreds of students take part in our competitions and events. 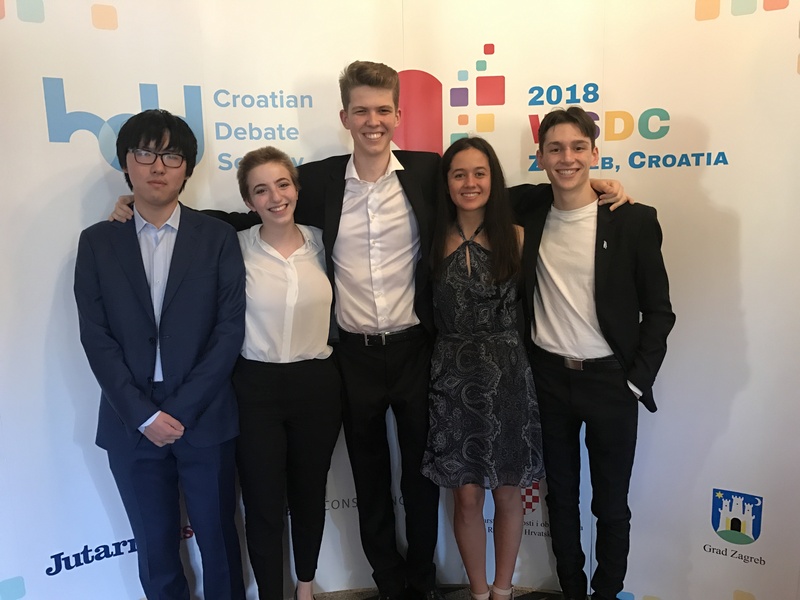 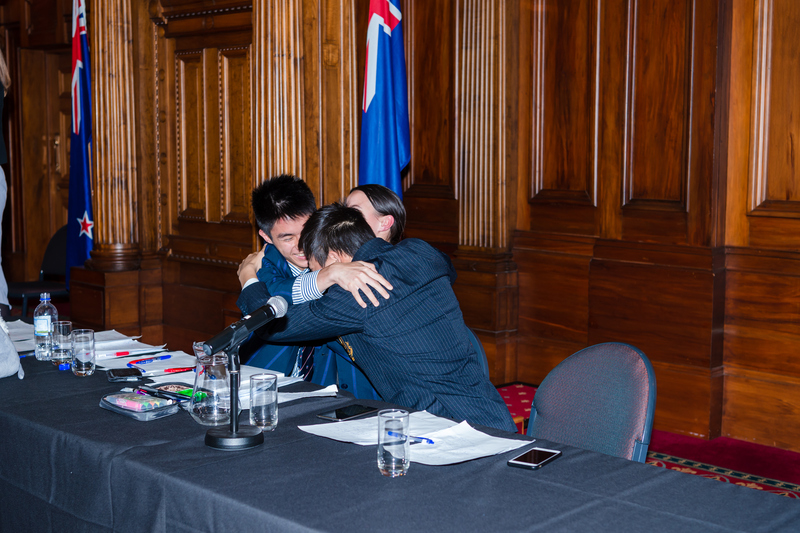 We also are responsible for selecting, coaching, and supporting the New Zealand Schools’ Debating team which competes at the annual World Schools Debating Championships.